It’s an honor and a joy to tell your stories every night as an evening anchor at KING 5. It’s even more special to do it in my adopted hometown of Seattle. I grew up over the border in Vancouver, BC, in a television family. My mom is a former news anchor and television host at the CBC, the Canadian Broadcasting Corporation, and my sister, Jessi, is a Canadian talk show and game show host. It must have been in my genes to pursue broadcast journalism at Northwestern University. I worked as a reporter, anchor and producer at television stations in Lynchburg, Virginia, and San Diego, California, before landing a job at the NBC station in Boston. That’s where I had the most challenging and heart-wrenching day of my career: anchoring 9 hours of live coverage immediately following the Boston Marathon bombing. After 6 years covering some of the country’s biggest stories in news, politics, weather and sports on the East Coast, my family and I decided it was time to come home to the Pacific Northwest. My husband, Greg, is a proud UW Husky. We spend our time chasing after our two young kids, Louis and Isla, and enjoying as much of our beautiful state as we can. 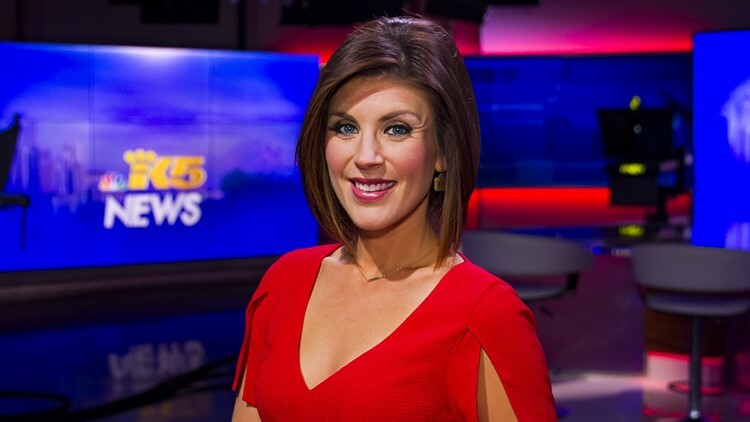 You can email me at agrace@king5.com, and follow our adventures on Twitter at @AmandaGraceK5 and Facebook.